While Dr. Kachalia was born in Cambridge, Massachusetts, he has lived in the greater Bay Area since the age of two. He attended Archbishop Mitty High School in San Jose and then went onto the University of California at Davis where he graduated with Bachelor of Science degree in Neurobiology, Physiology, and Behavior. After completing his bachelor's degree he returned to the Bay Area to earn his doctorate at the University of the Pacific, School of Dentistry in San Francisco. Upon graduation from the School of Dentistry, Dr. Kachalia was asked to become a member of its prestigious faculty. Over the last ten years he has dedicated himself to providing comprehensive patient care as well as educating dental students and practicing dentists. Dr. Parag R. Kachalia is an Associate Professor and the Vice Chair of Simulation, Technology and Research and is a team leader within the University of the Pacific’s prestigious complex and esthetic rehabilitation program. He is a fellow of the American Dental Education Association’s leadership institute, researcher, as well as a published author in the areas of dental technology, digital diagnostics, contemporary fixed prosthodontics, and financial management. He has lectured internationally in the areas of adhesive dentistry, cosmetic dentistry, photography, CAD/CAM technology, fixed prosthodontics, treatment planning, erosion, and diagnostic technologies. Dr. Kachalia acts a consultant for many dental materials/dental technology companies and helps guide product development. 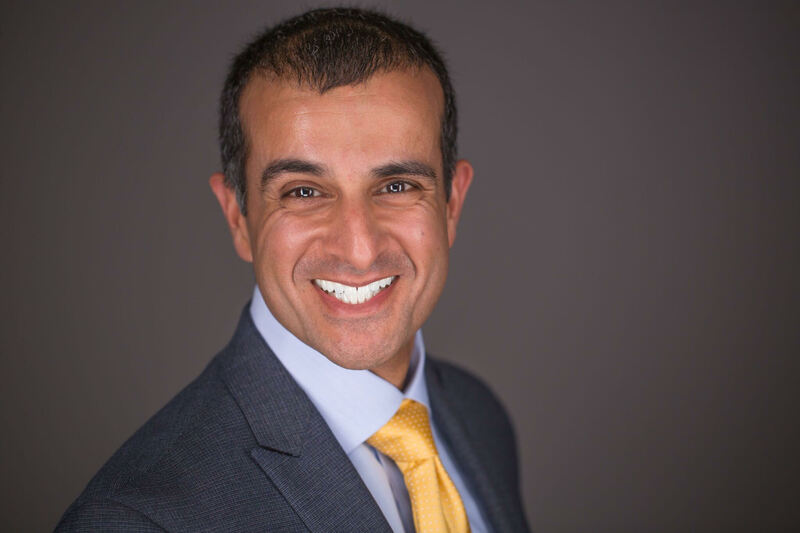 Dr. Kachalia is a member of the Pride Technology Leadership Council and is frequently interviewed in regards to his vision of dentistry’s future. He believes that his dual role as a practitioner and as an educator has given him a solid foundation to provide the best that dentistry has to offer. While he is a general dentist he has a particular passion for cosmetic as well as children's dentistry and has received awards in both arenas. As a resident of San Ramon, Dr. Kachalia is excited about the opportunity to build a trusting relationship with you, your family, and the community in the years to come and looks forward to serving your needs.